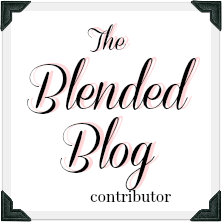 Along with my Blended Blog besties, I'm launching a fun new series. I'd love for you to be part of the conversation. Each week will have a different topic. If you have something you'd like to share or these pique your interest, send me your words! I'd love to share them. If you’re feeling extra wordy, feel free to submit for more than one theme! Feb 5-9: Strength in general. What does it mean to you to be strong? Feb 12-16: A Portrait of Love. Talk about what love looks like to you. Be creative. Feb 19-24: Watch Embrace (free documentary on Netflix). Feb 26- March 2: Affirmations and Self-talk. Share your tips! What do you do to build up your confidence? What are your life hack survival tips? What do you do well that helps you get through life? See an example of a post here. 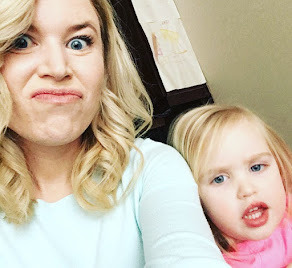 March 5-10: I’m *insert your age here* and I tried it! Have you accomplished something that you are really proud of? Here’s a silly example of what I've tried so far! March 12-16: 20, 30, 40, 50, 60 somethings. Pick a decade and talk about this period in your life and what you’re going through. 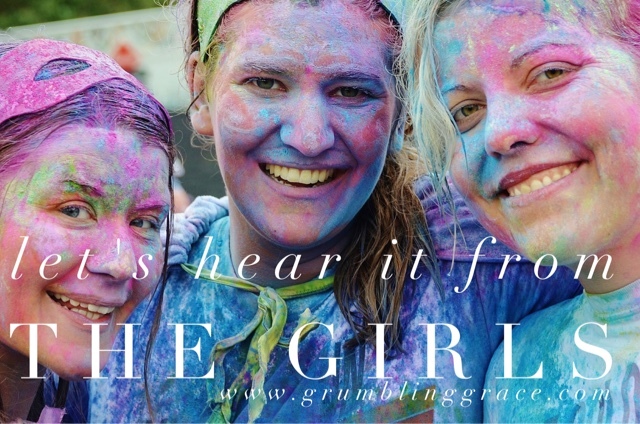 March 18-23: A woman you admire : tell us about the strong women in your life. March 26: We'll introduce the next topics for April and May if you're looking for some more writing prompts! *DEADLINE FOR SUBMISSION FOR EACH TOPIC IS A WEEK PRIOR. Our goal is to reach out to YOU because we know there are some great voices out there with stories to be told. Please pick a couple of topics that interest you and prepare a guest post! I will include a bio of your awesomeness and your words. I'm sorry to say that I'm not paid so neither will you but I would love to promote any links you have to your amazingness and send you free hugs. 2. A blatant advertisement for a business. 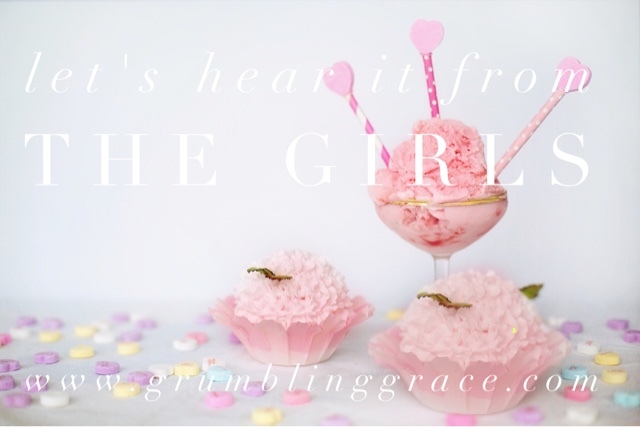 Email admin@grumblinggrace.com or message me on Facebook or Instagram if you've got a great idea or an already formulated post! 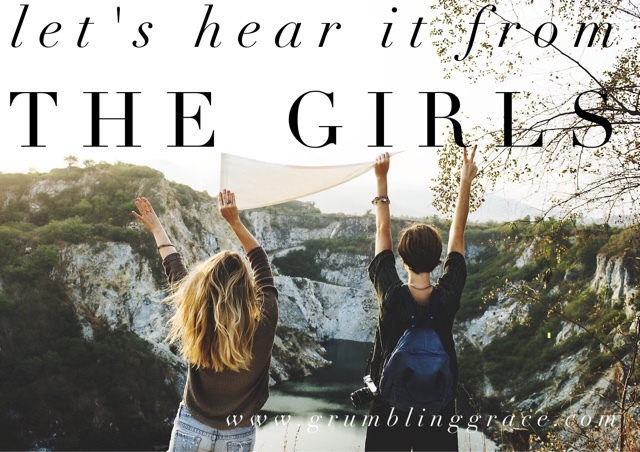 Check out the series Mombies Unite for an idea of the creative variety and themes of posts previously featured on Grumbling Grace or just talk to me with your idea, article, or words.